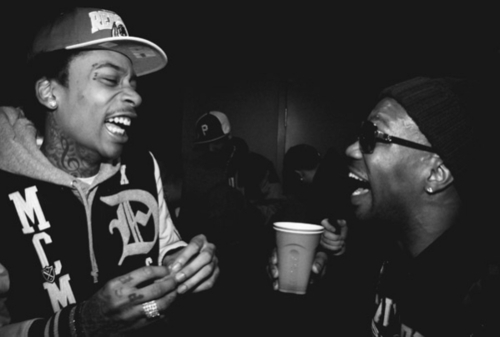 Possibly one of the greatest collaborations out of the Taylor Gang movement is when Juicy J and Wiz Khalifa get into the studio together to cook up some heat. The two drop a track titled “In The Stars” to start your day perfectly. The offering is another addition to their list of hard-hitting jams, which we know that they’re well and truly capable of creating. Juicy takes care of the production duty with Crazy Mike on this one, as they attempt to craft a beat suitable for any occasion.